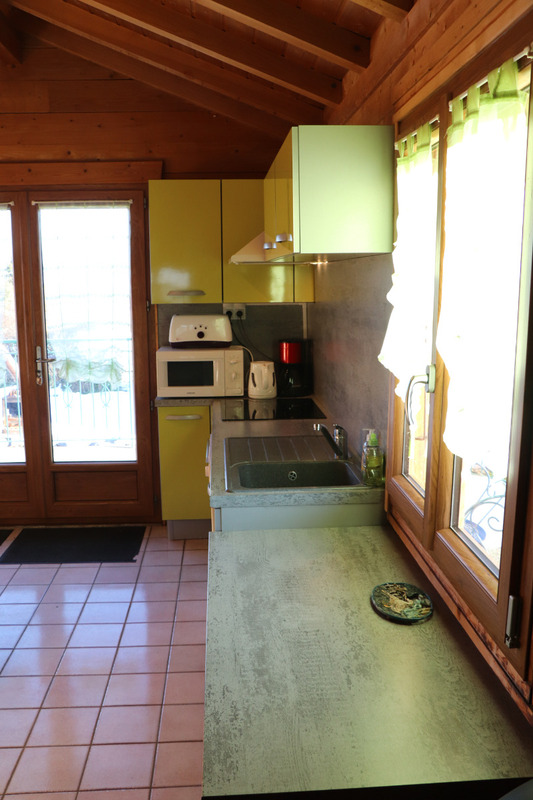 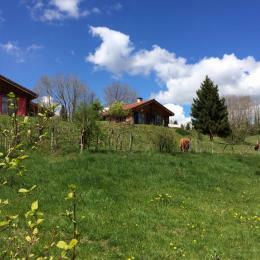 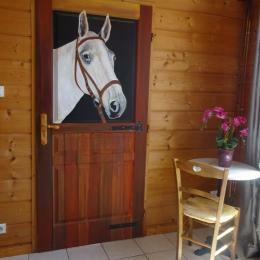 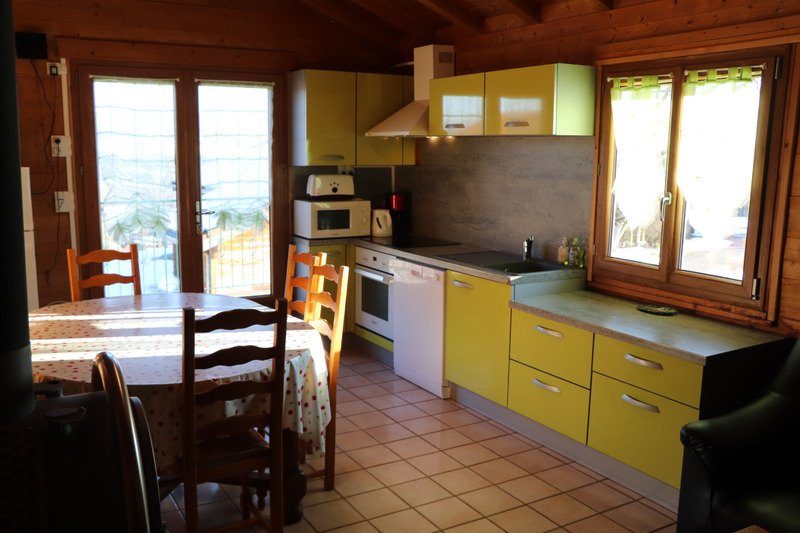 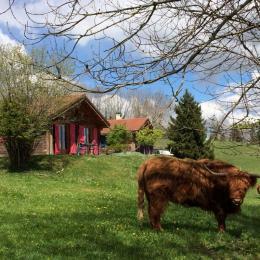 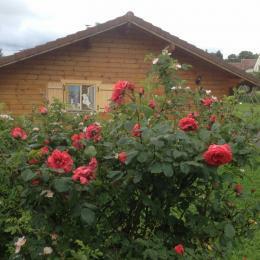 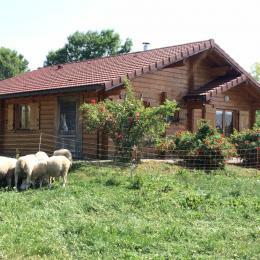 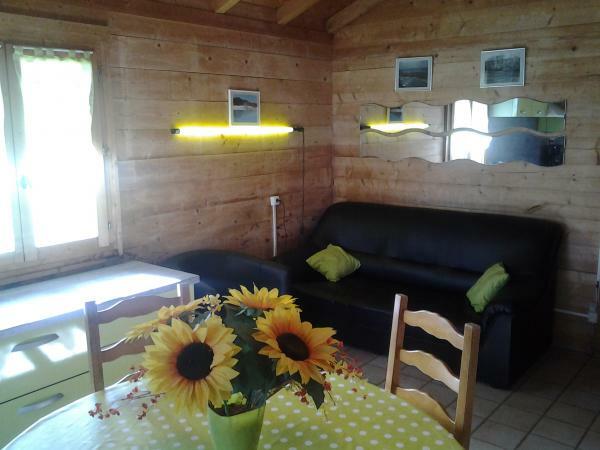 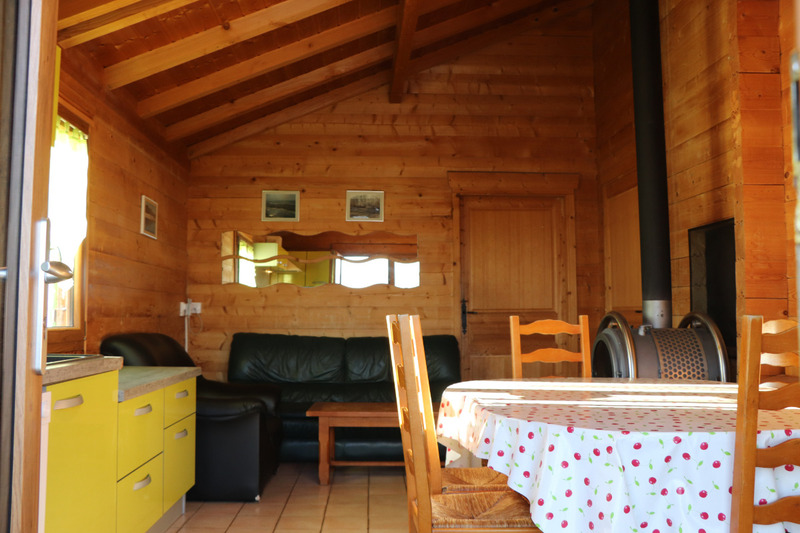 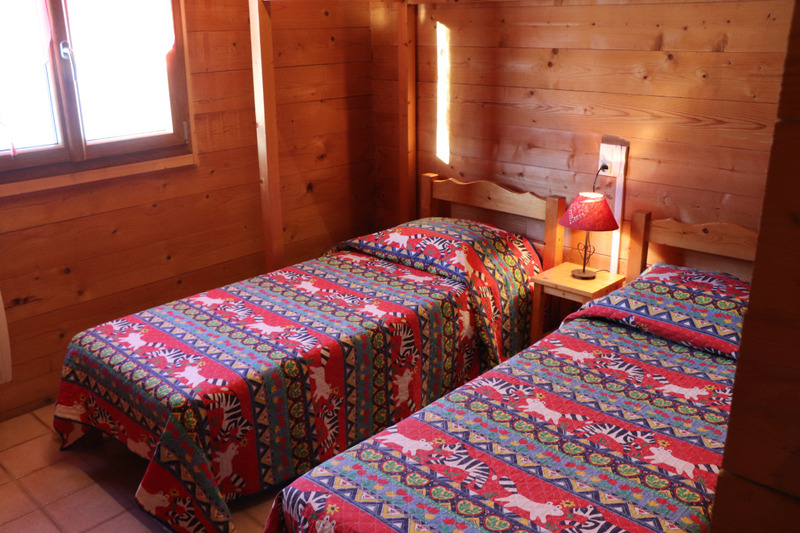 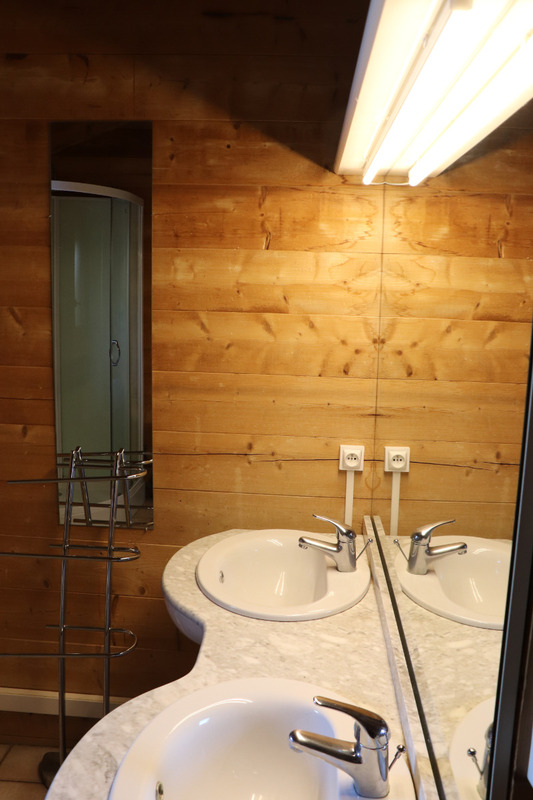 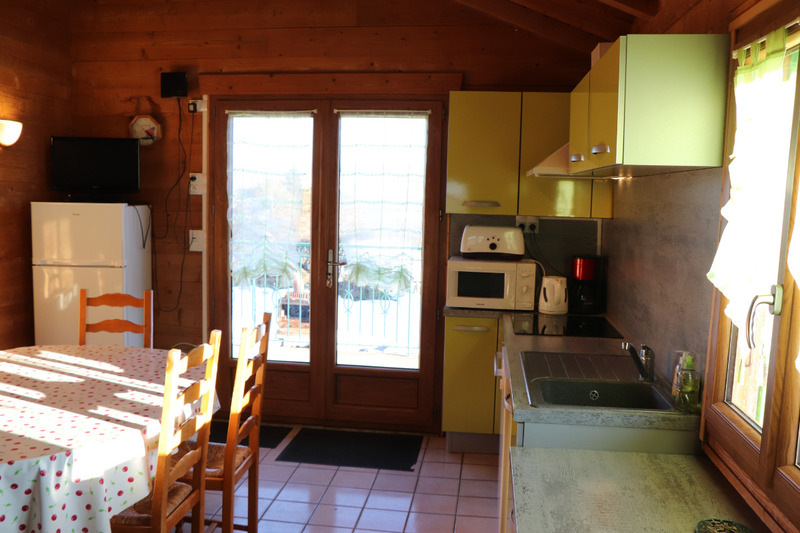 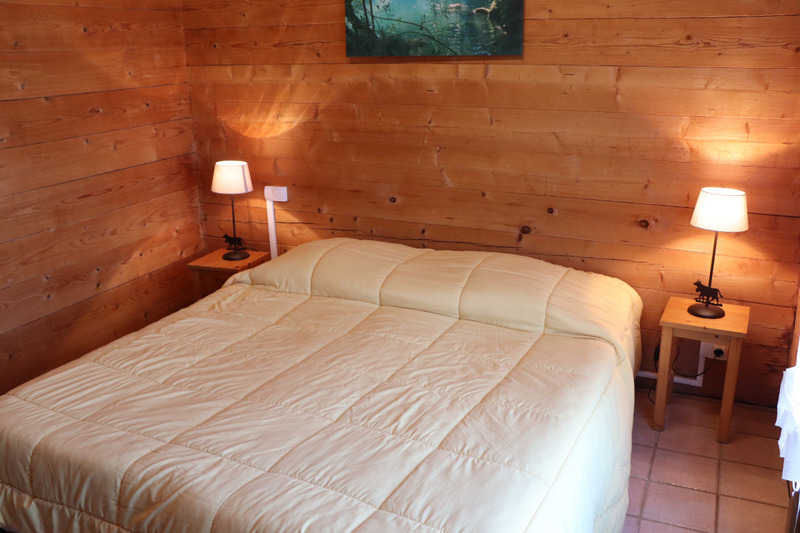 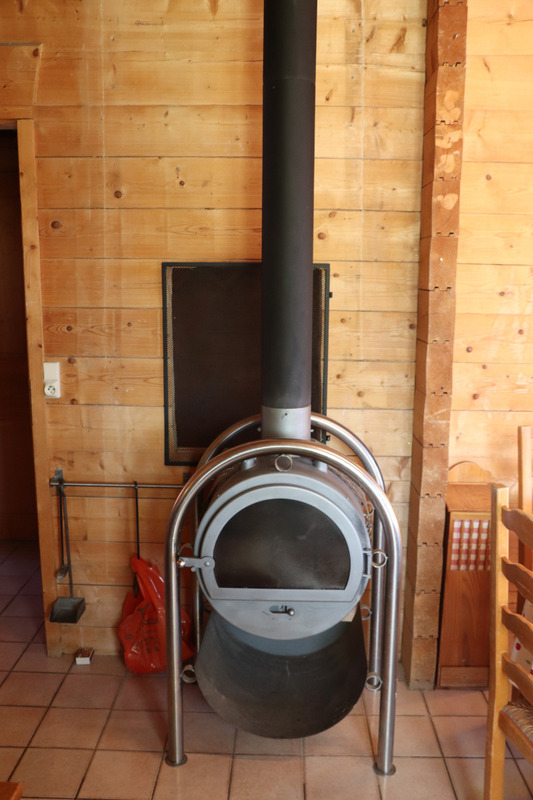 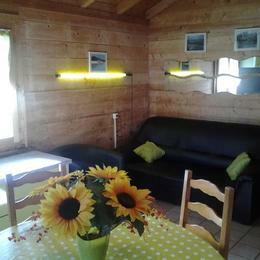 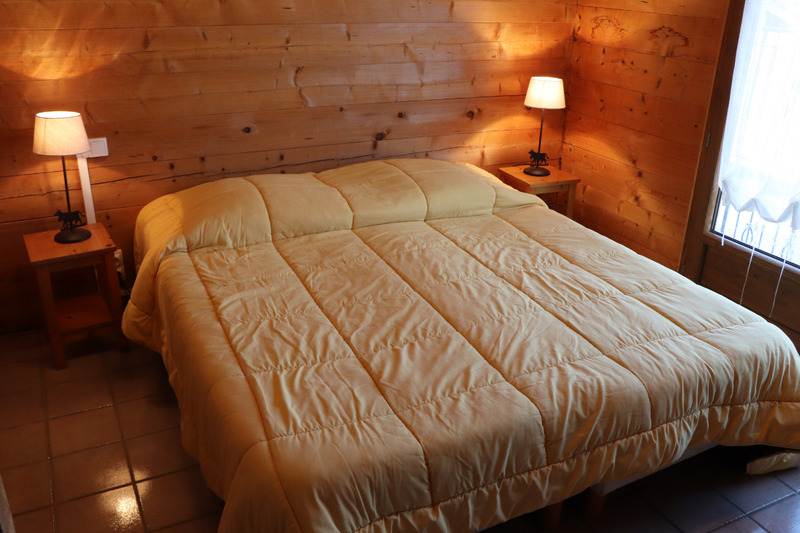 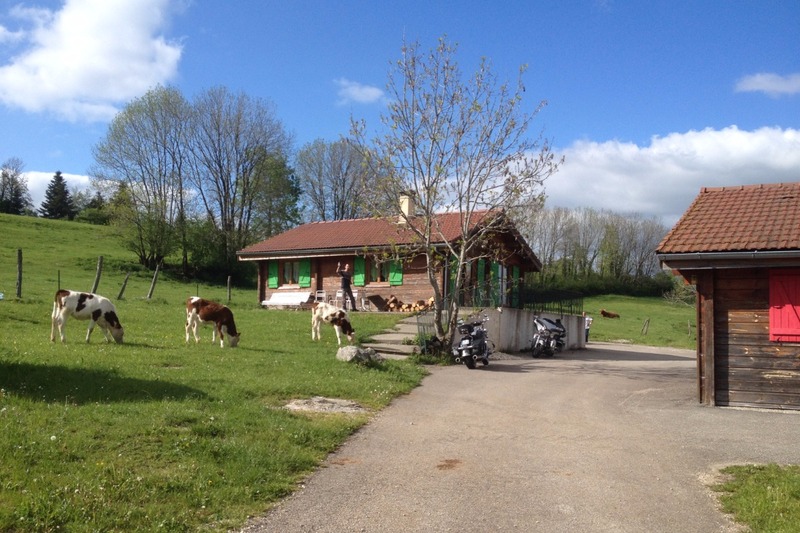 Independent chalet within a complex of chalets on site of an active farm, in the heart of the countryside. 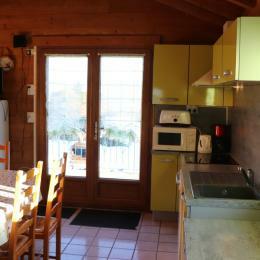 Special view since the terrace, living room of garden, barbecue fixes together. 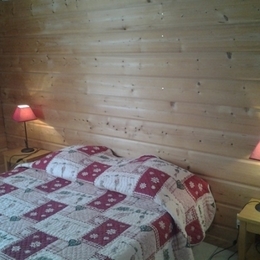 Access by some steps, entered in room of life, corner cooks TV done up very equipped, walked along, klikklak. 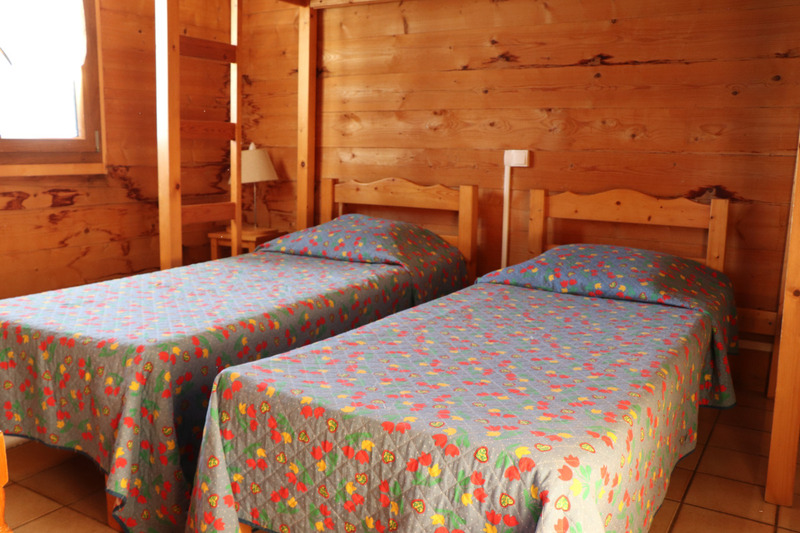 2 rooms: 2 beds 80, 1 bed 90 in mezzanine. 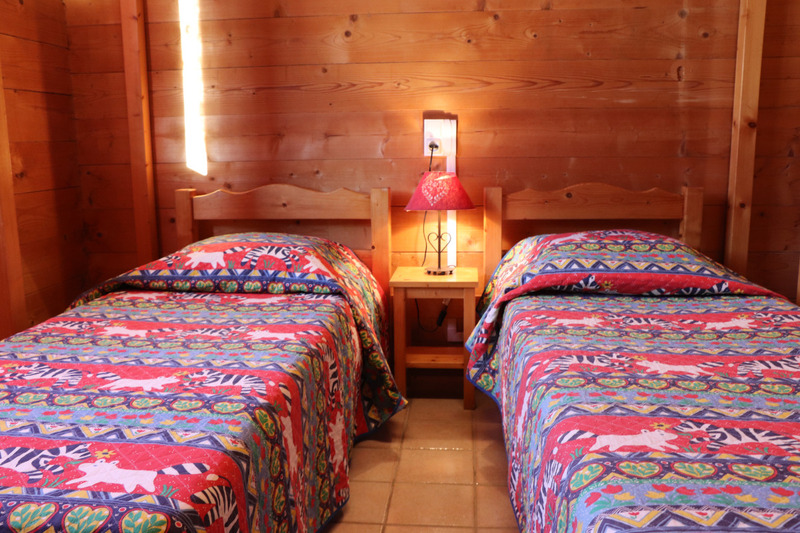 1 room: 2 beds 80. 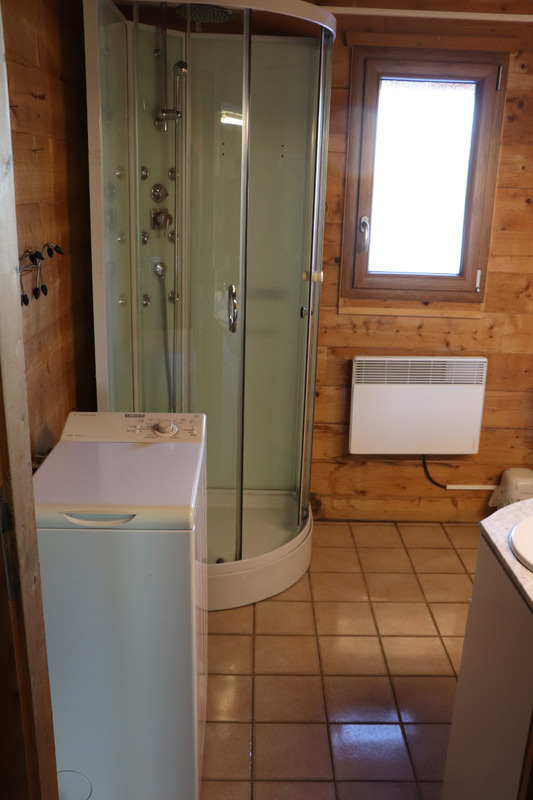 Room of water, washing machine, TOILET.